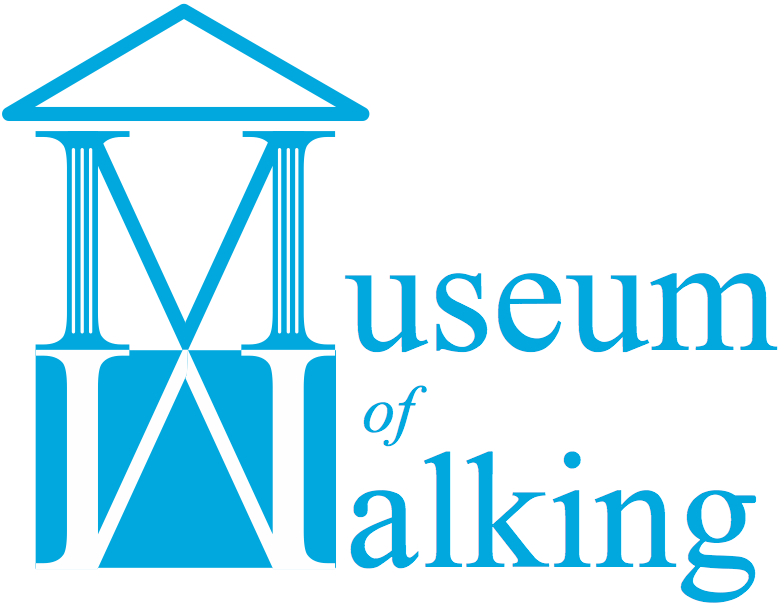 Our website address is: http://www.museumofwalking.org.uk. The Museum of Walking is presently a wholly owned subsidiary of Rethinking Cities Ltd Rethinking Cities, a limited company registered in Salford, and trading in Greenwich, England, and conceived by Andrew Stuck. Rethinking Cities provides advice to the built environment, health and transport sectors. Our Get in Touch page collects information and sends it as an e mail to Rethinking Cities Ltd. We try to respond within 3-5 working days. We ask you to provide your name, organisation (if pertinent), and your e mail address. We will ask you if you are happy for us to continue holding your contact data and message. We will not use this information for marketing purposes. Booking on our events: we currently use third party booking platforms, including Eventbrite, AirBnB, Funzing or ask visitors to make direct payments via a PayPal button. For these events we ask visitors to provide their name and email address, occasionally extending this to include additional details that will help the shape the event that we are organising (e.g. First Monday Sound Salons). This additional information is discarded after the event has taken place. We will ask you if you are happy for us to continue holding your contact data. Occasionally we run competitions or invite visitors to submit poems (e.g. Haiku Encounter), media links (e.g. Sound Walk Sunday) or images, providing a simple contact form (sometimes using Google forms). We try to respond within 3-5 working days. In addition to the media you are submitting, we ask you to provide your name, organisation (if pertinent), and your e mail address. We will ask you if you are happy for us to continue holding your contact data and media. If you have concerns about your personal data that you may have submitted through this website or other that we control please e mail us andrew[at]rethiningcities.net marking the subject line ‘Privacy enquiry‘. We use Mailchimp as our marketing platform and ask you via email to confirm your subscription to our e bulletins or newsletter.